There has been a profound negative shift in attitude towards severely ill patients in Oregon. The commitment to care becomes a commitment to the option of killing. There are financial and societal dangers; assisted suicide and euthanasia may become the only choice for some patients. This is particularly true of the elderly and populations with limited financial resources. 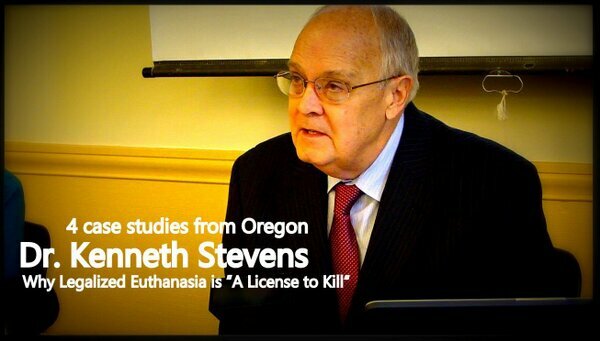 Regular suicides in Oregon have increased since the legalization of assisted suicide. Suicide contagion is real. Don't follow Oregon's failed experiment.